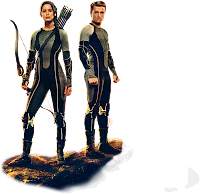 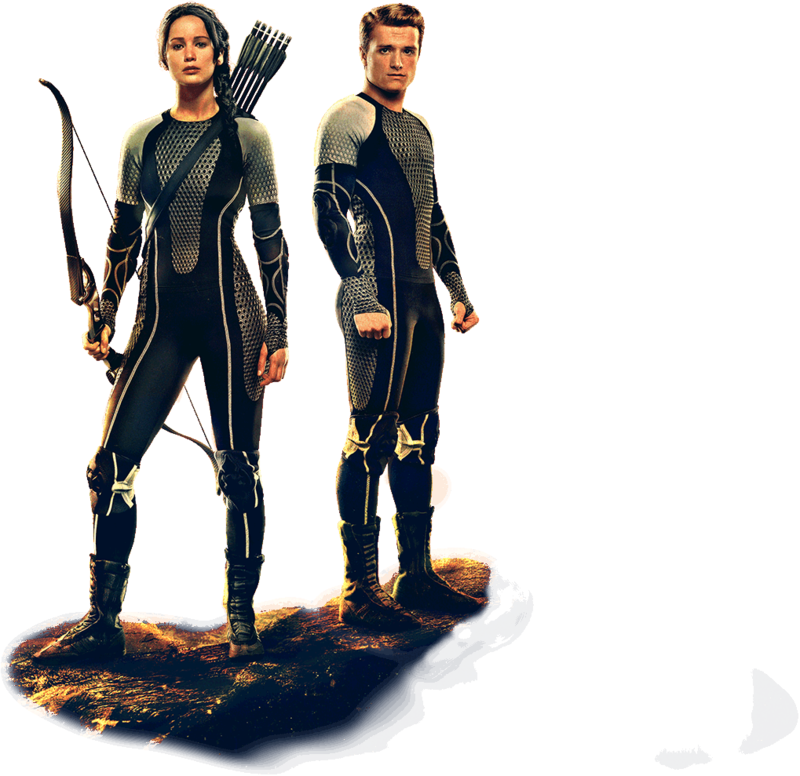 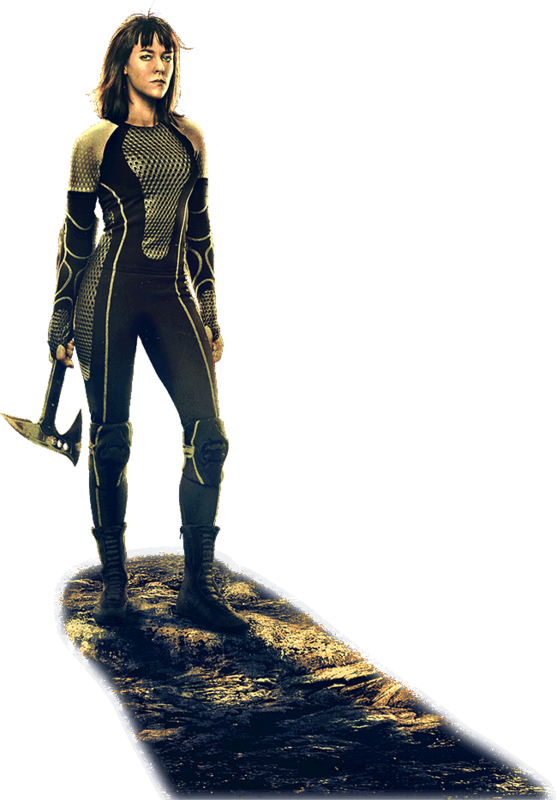 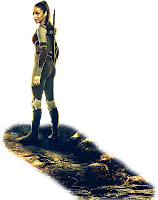 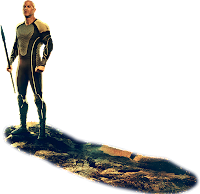 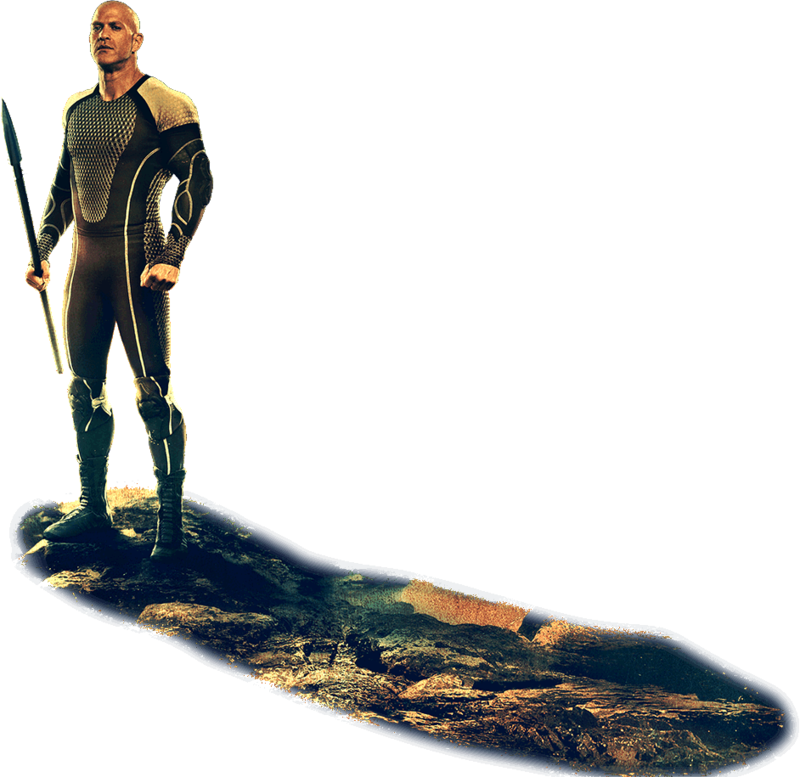 A new image has been added to the HungerGamesExplorer banner. 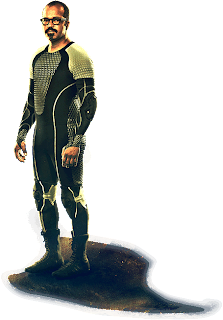 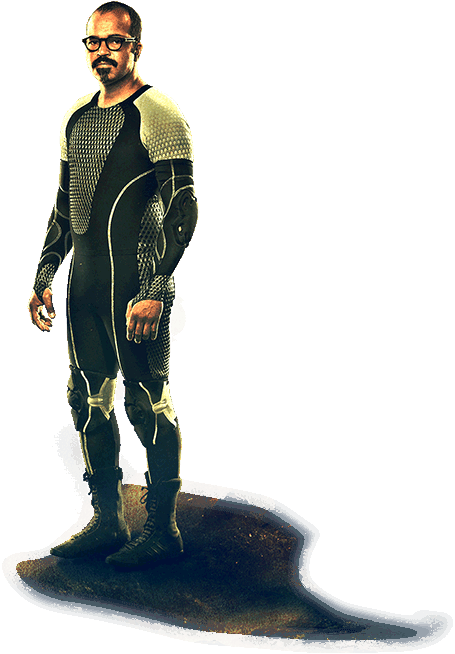 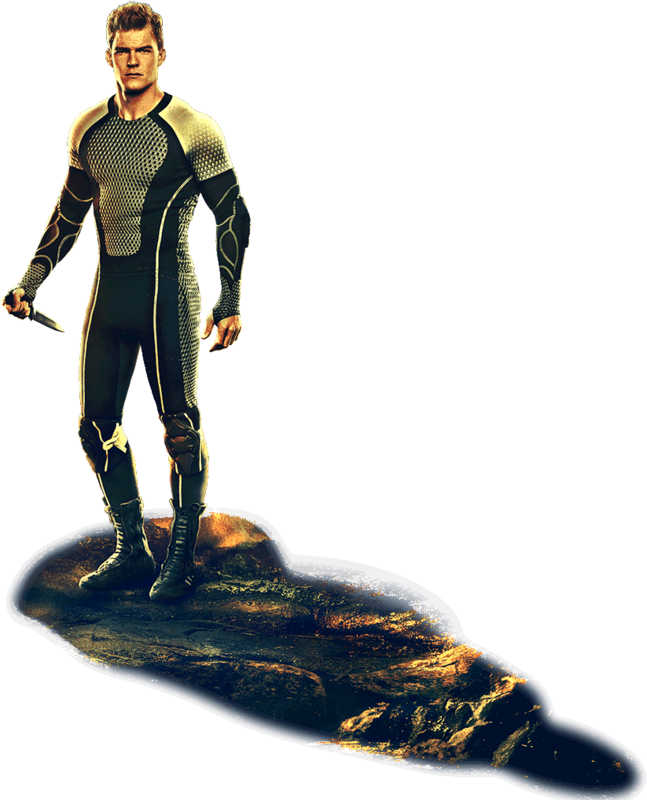 Beetee is our next victor to be featured! 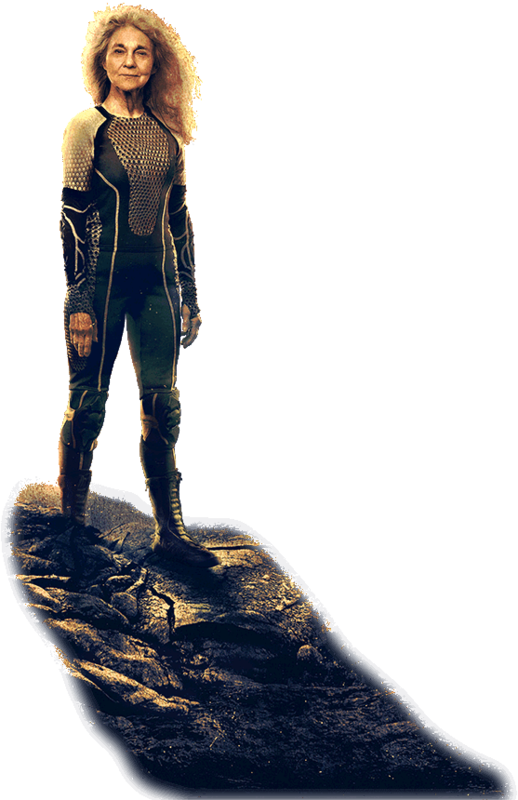 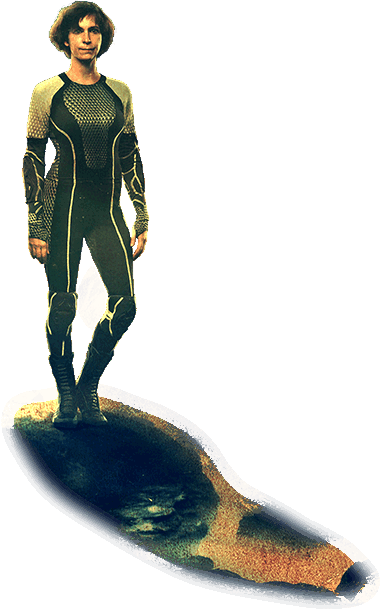 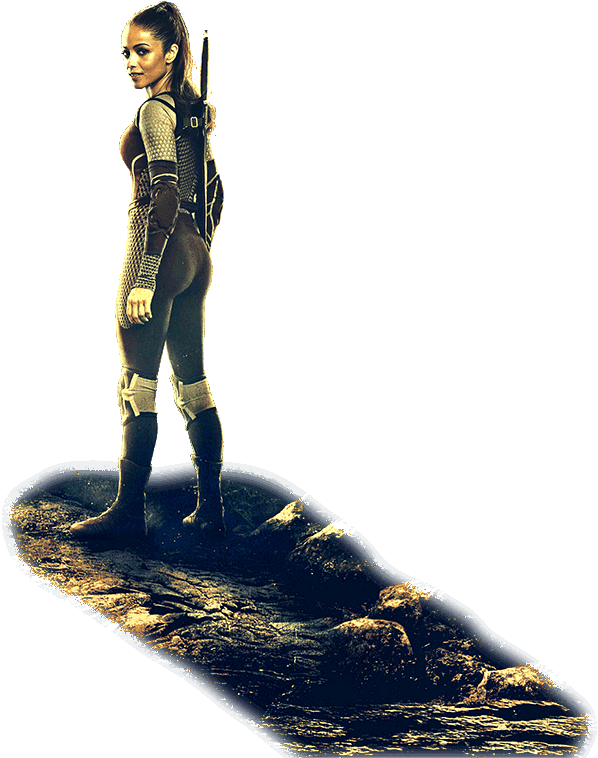 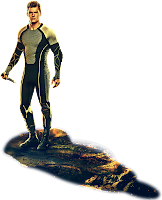 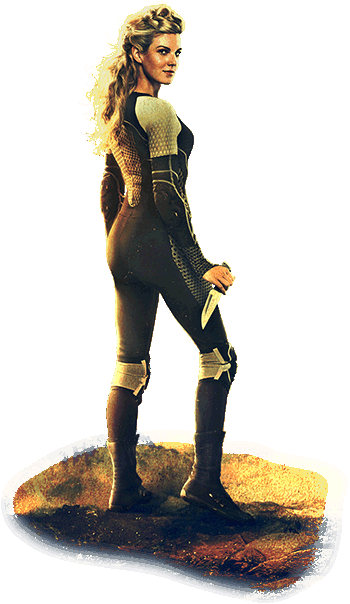 Keep tweeting your thoughts on the banner, and guesses at which victor might be featured next using the Twitter hashtag #VictorsRevealed!